Window Dazzlers is one of the premier sources of interior design products and services in the Atlanta area. We have worked on residential and commercial projects all over the country. Our work has been on display in nearly every state and has passed the test of renowned design critics many times over. As with everything else we do, we manufacture with style! One of our most valuable clients over the past 20 years has been The Professional Designer. 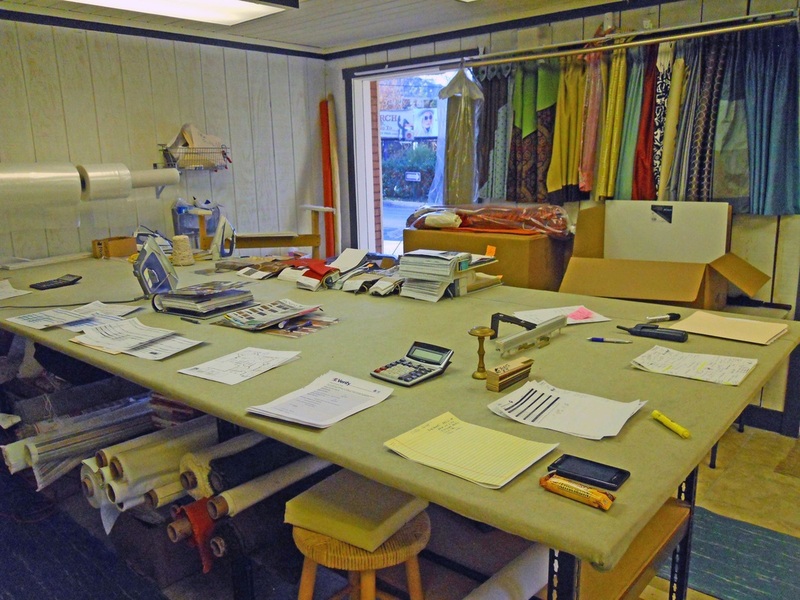 From the beginning, Window Dazzlers has been a custom drapery workroom with the full intent of catering to and offering value to the commercial design professional. 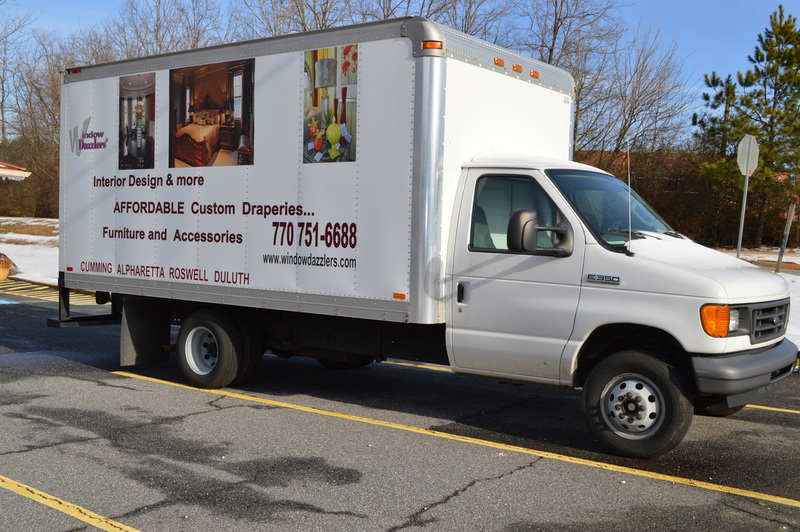 Whether you are an independent design professional or part of a larger organization in the home decorating industry, Window Dazzlers is more than happy to accommodate and help with any of your fabrication needs at very competitive pricing. At Window Dazzlers we take your ideas and apply our vast manufacturing skills to create a product that you will be proud to endorse to your customers. Your experience with us will be comprehensive and multi-faceted. 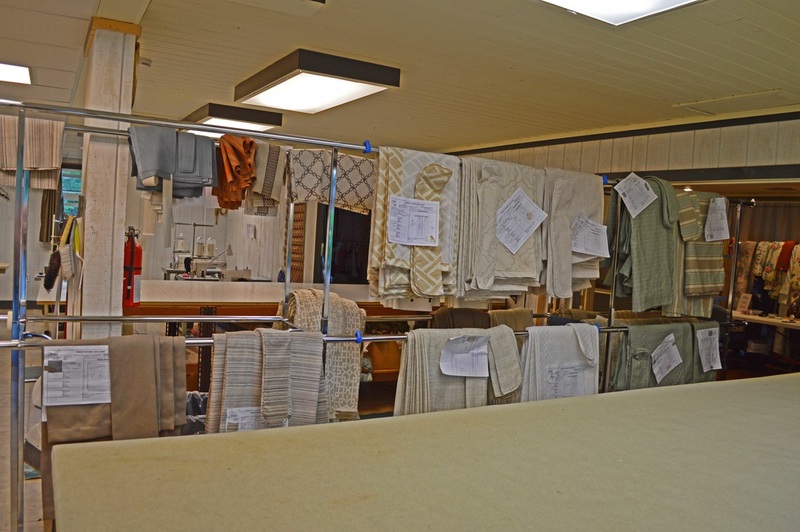 Not only will we produce your custom bedding or custom window treatments to the highest quality, but we also offer as an additional benefit to you - our vast experience in design, measuring, manufacturing, and installing products. The staff at WD will always help, whatever the project might be. 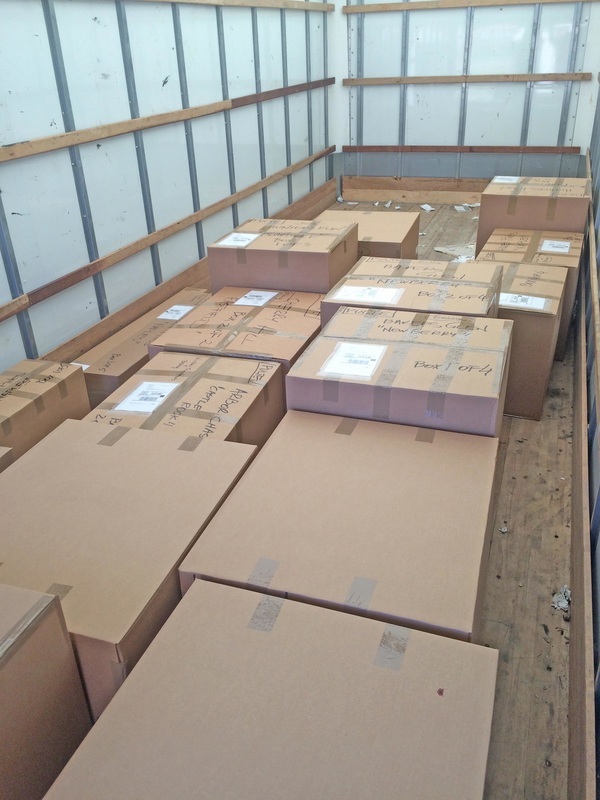 We gladly ship anywhere in the U.S.